"I would like to recommend Kevin Hardin to anyone who is looking for a GREAT salesperson to work with. He was knowledgeable of his product line and friendly, not pushy. 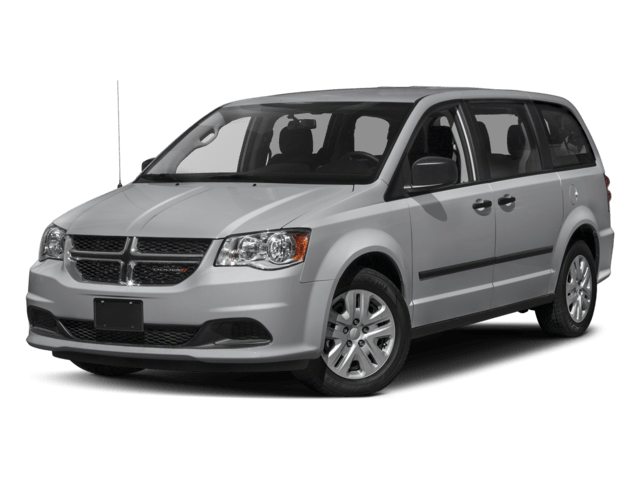 Helped me find the perfect vehicle. 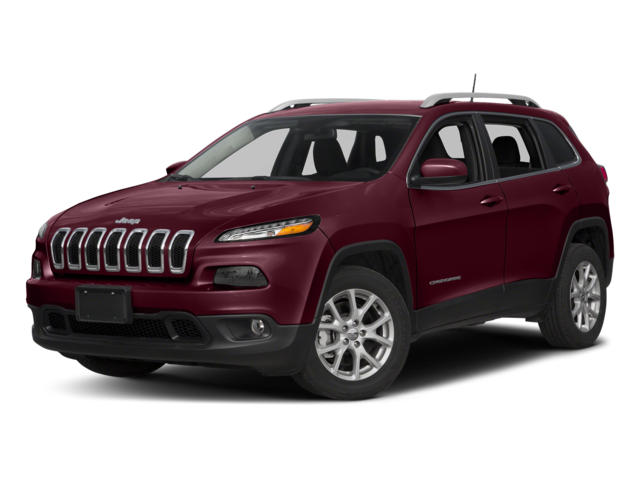 We are happy with our Cherokee purchase and would recommend Collierville Jeep to any of our friends. Do not forget to ask for Kevin! Thanks again!" 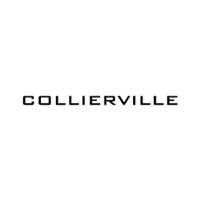 "Hey to everybody who is looking at these reviews to get and insight of this dealership. 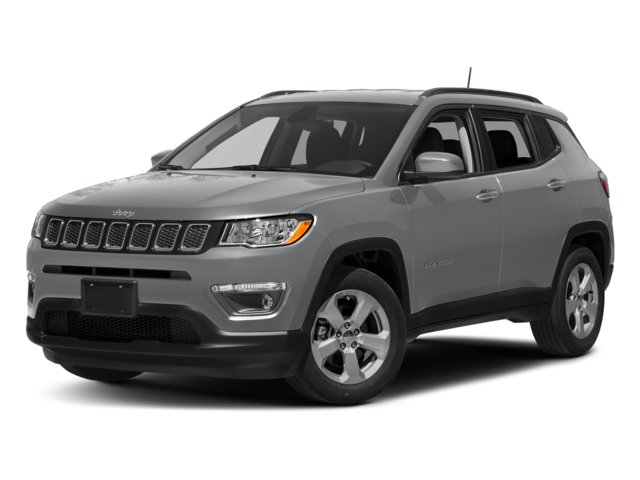 I strongly recommend you to talk to CJ Cooper as your Salesperson. She will help you out on any question you have and will do her best to get the car you have in mind. She literally went the extra mile to help me out on getting the car I wanted. I pointed out on things that the car needed work on and the next day she had a working order to fix the issue. She is the Salesperson to go if you truly want to get the best sale and service." 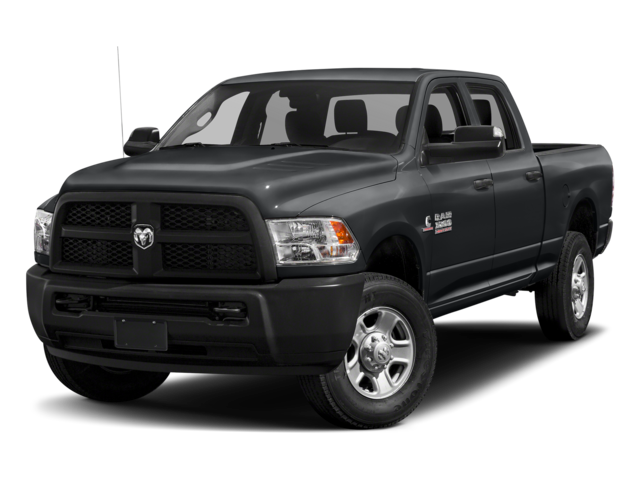 "I bought a new Ram truck from Collierville Chrysler Dodge Jeep Ram 4 years ago. And in the past week, we bought 3 vehicles for myself, my wife and my daughter also. 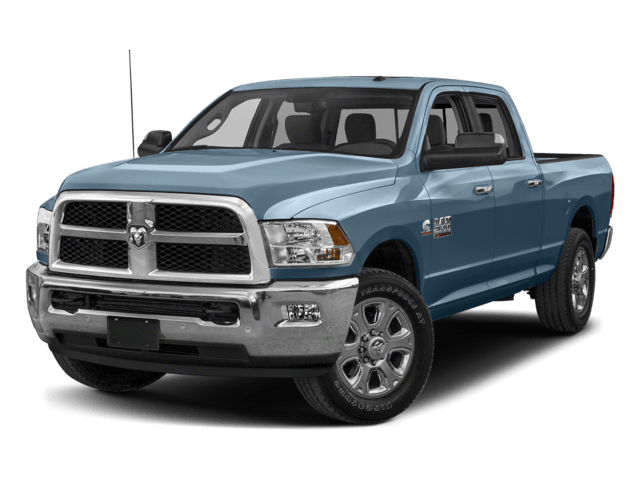 There was an issue with the purchase of my Ram Truck and their staff did what they were able to do, but I was not very happy with the results. So one of the owners, Doug Stone called me and was very concerned and did not want an unhappy customer. As their ads state, he bent over backwards to rectify the situation. 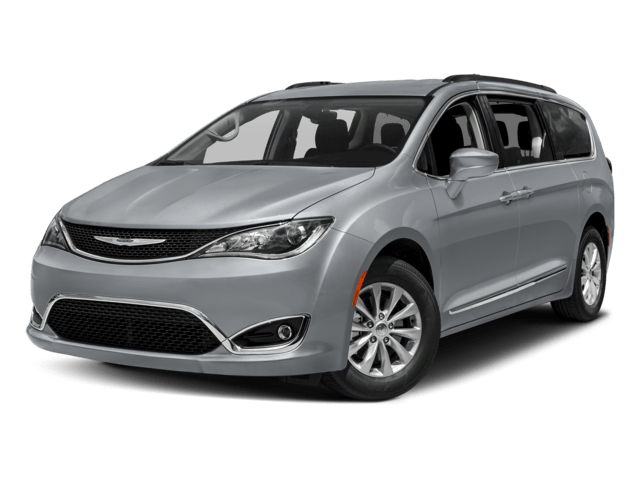 We are now completely and totally satisfied with our purchases and would not hesitate to recommend them to anyone looking for a new vehicle. Thanks again Doug and your staff." 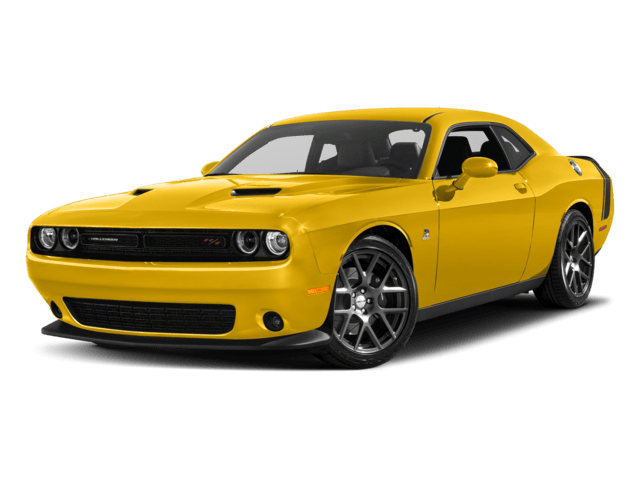 Welcome to Collierville Chrysler Dodge Jeep Ram, where we are here to help our customers in Collierville and Memphis, TN. 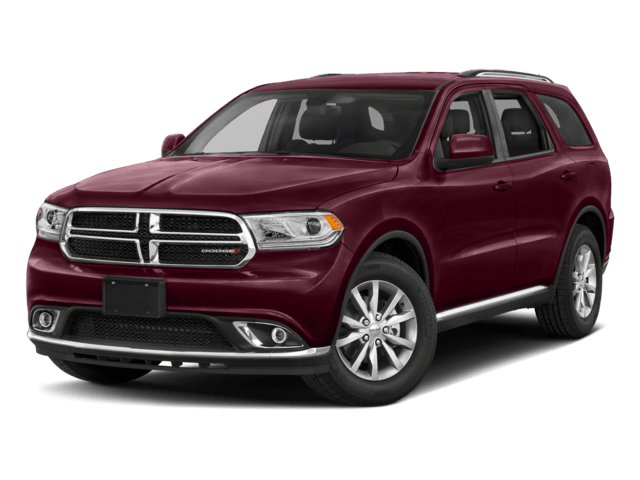 Whether you’re looking for a new or used Chrysler, Dodge, Jeep or RAM model, financial guidance, current vehicle service, or new replacement parts, we are here to assist. 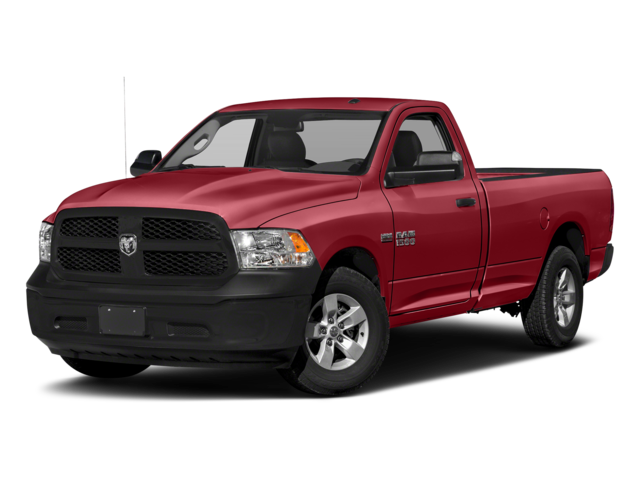 In our large inventory of new vehicles, you can guarantee a wide variety of models. 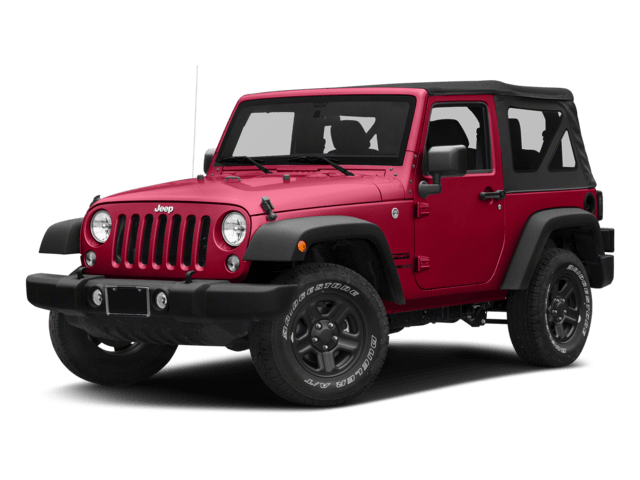 Take a look at the 2018 Jeep Wrangler, the 2018 RAM 1500, the 2018 Jeep Cherokee and many others. 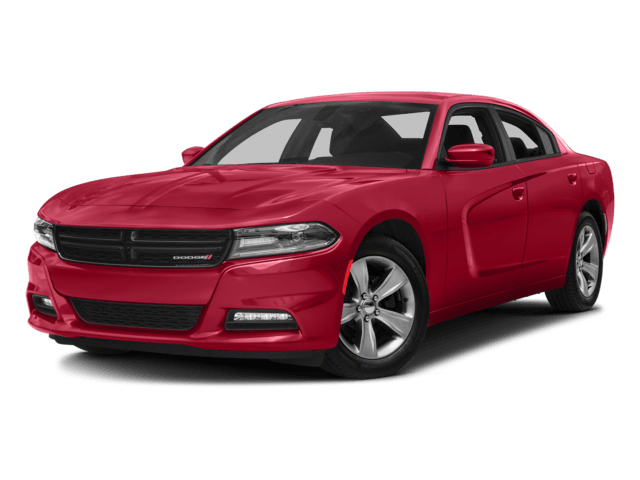 We understand that purchasing a brand new vehicle can be pricey so be sure to check out our high quality used inventory to save on a future model. 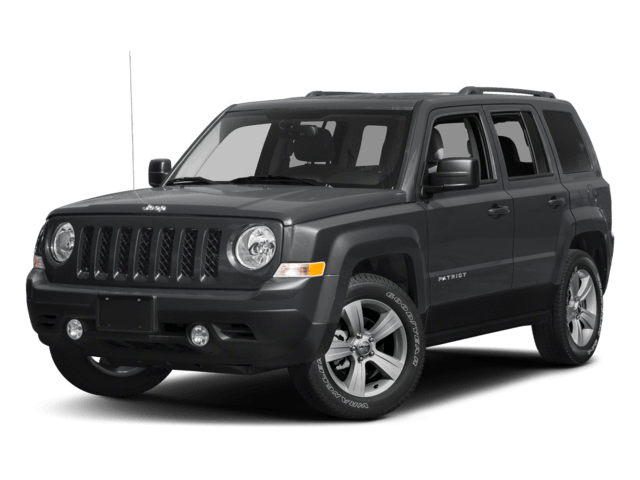 At Collierville Chrysler Dodge Jeep Ram, we offer a wide-range of specials that include new vehicle specials, Chrysler Dodge Jeep RAM service specials, parts specials, used vehicle specials, and many more. 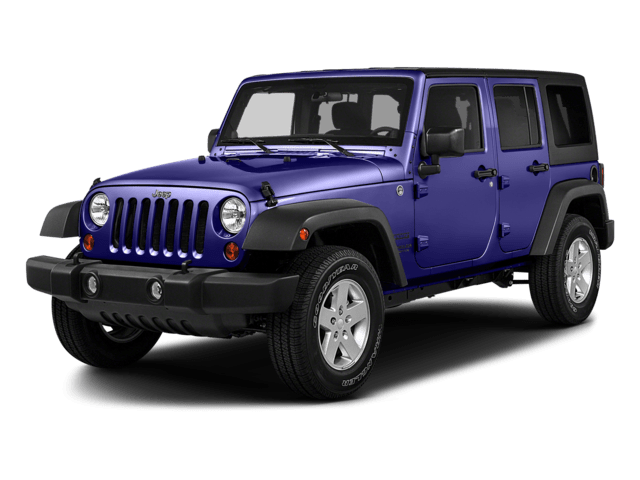 Our Collierville Chrysler Dodge Jeep Ram finance center is here to assist you through the car-buying process with auto loans, pre-approvals, and any other finance opportunities. We are committed to working with each of our clients for our new and used vehicles. 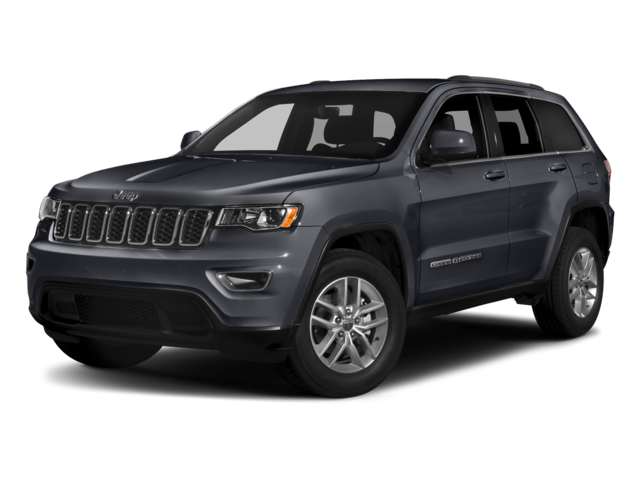 Fill out our Jeep finance application online today to get a head start. 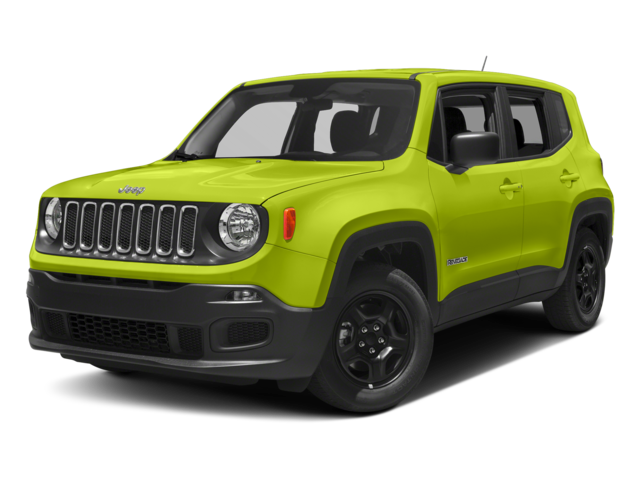 If you’re interested in taking a test drive or need more information, contact Collierville Chrysler Dodge Jeep Ram or stop by 393 S. Byhalia Road, Collierville, TN. We look forward to working with you soon!